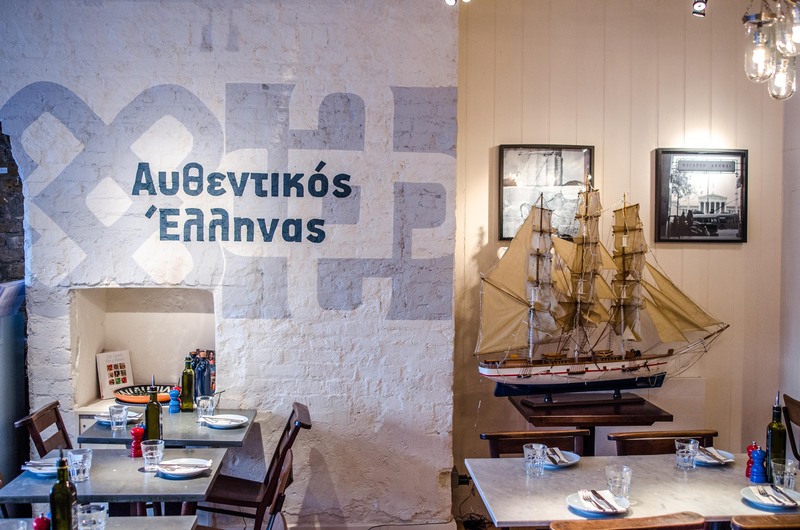 The Greek restaurant chain has a new visual identity and redesigned interiors, which aim to both modernise the brand and bring it closer to authentic Mediterranean dining. 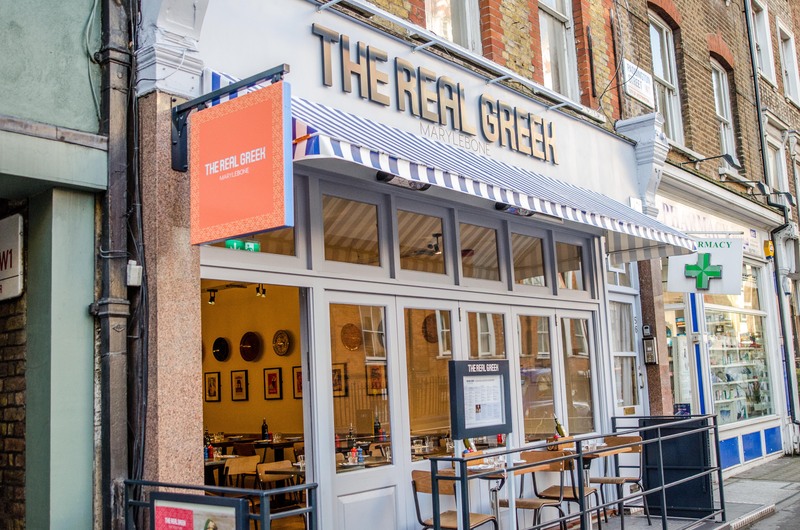 Restaurant chain The Real Greek has undergone a rebrand and interior redesign, to simultaneously align it with a more “traditional Greek aesthetic” while “modernising” it. 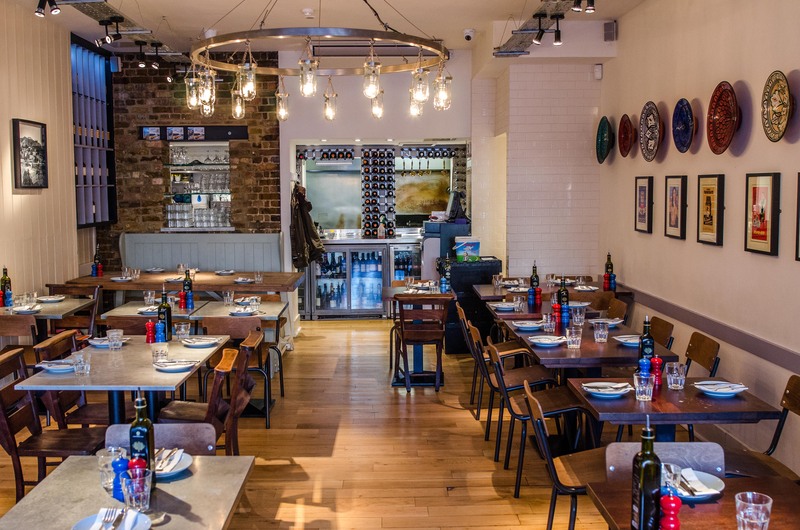 Consultancy LightBrigade completed the project, working with The Real Greek’s chairman David Page on the design direction. 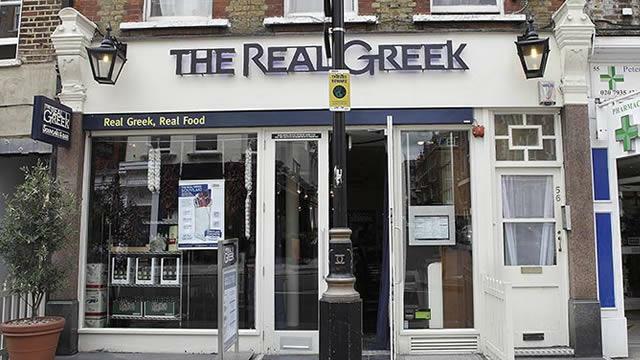 The branding previously consisted of a navy logotype, accompanied by the strapline “Real Greek, Real Food”. 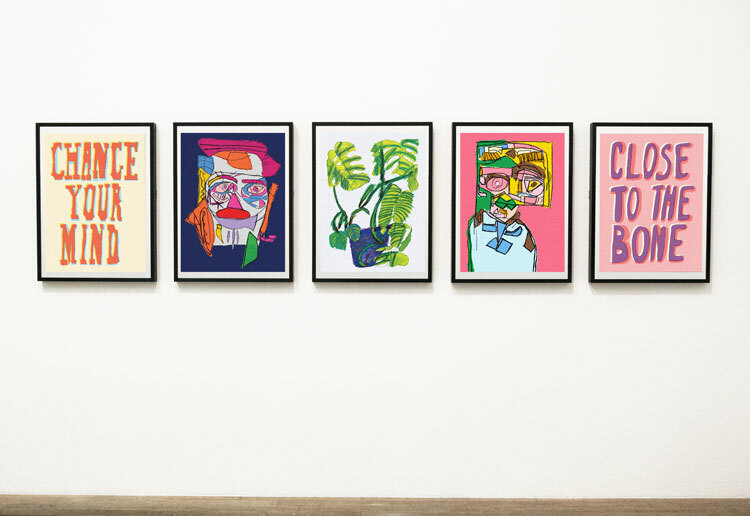 A secondary colour palette has now been introduced alongside the restaurant’s signature dark blue, and the strapline has been replaced with “Eat Together”. 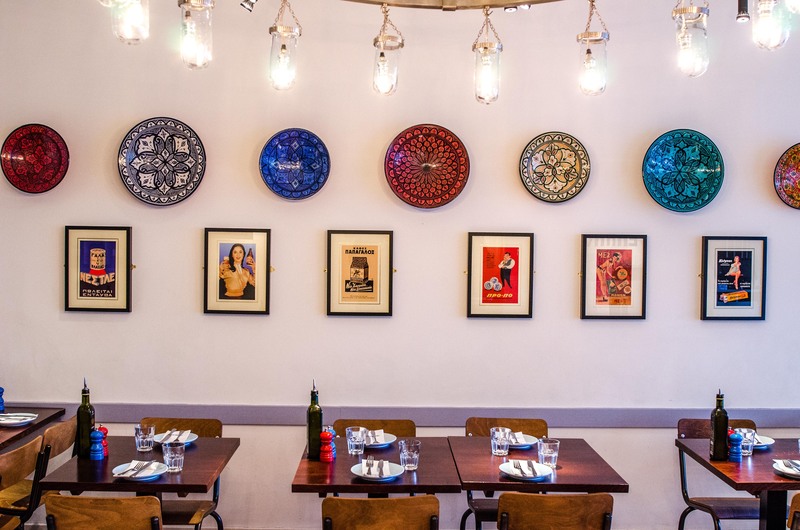 Anthony Sydes, executive director at LightBrigade, says the consultancy wanted to stress the “social, casual aspect of the authentic Mediterranean dining style”, with the idea of sharing accentuated. 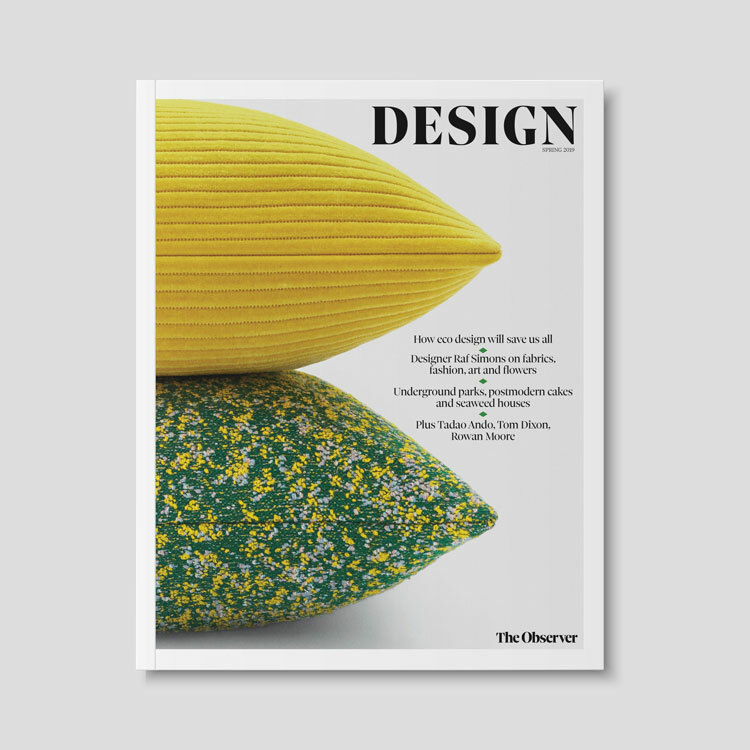 More colours – including shades such as mint green, terracotta, lemon yellow and red – have also been added to the palette to increase the brand’s “breadth and flexibility”. 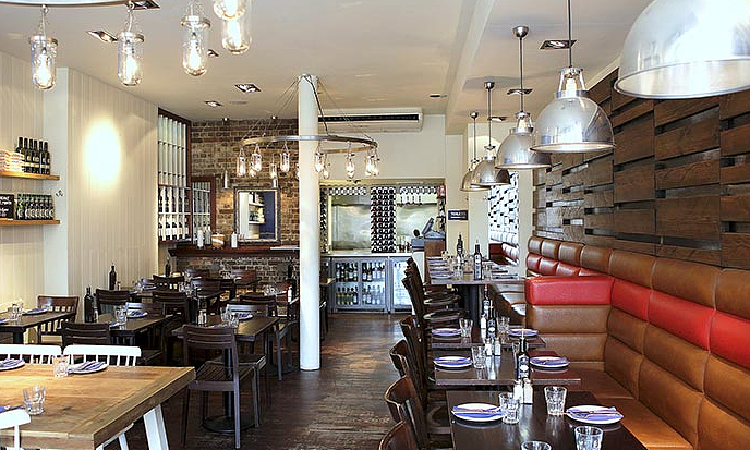 The new colours are being used alongside the primary blue colour, with “different balances” of the various colours used across restaurant branches. “We wanted to avoid the formulaic application of the branding across the different restaurants,” says Sydes. LightBrigade also constructed a custom logotype for the rebrand, which “captures the craft and beauty of ancient Greek letterforms”, he adds. It aims to replicate the square, mosaic patterns found on Greek tiles, with bold, block lettering. 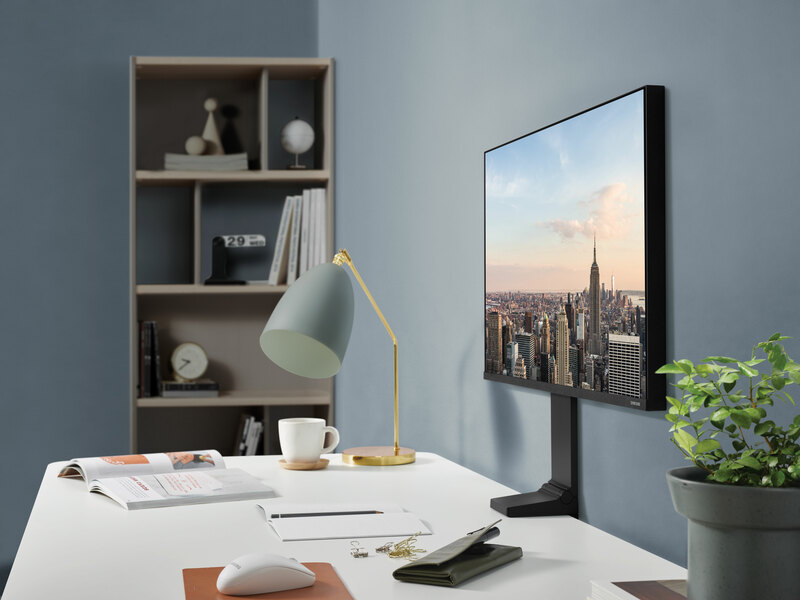 The interiors have been modernised, says Sydes, with a “muted base” that “injects authenticity”, including white wall tiling and wooden floorboards, complemented by colourful feature wall displays which utilise the secondary colour palette. 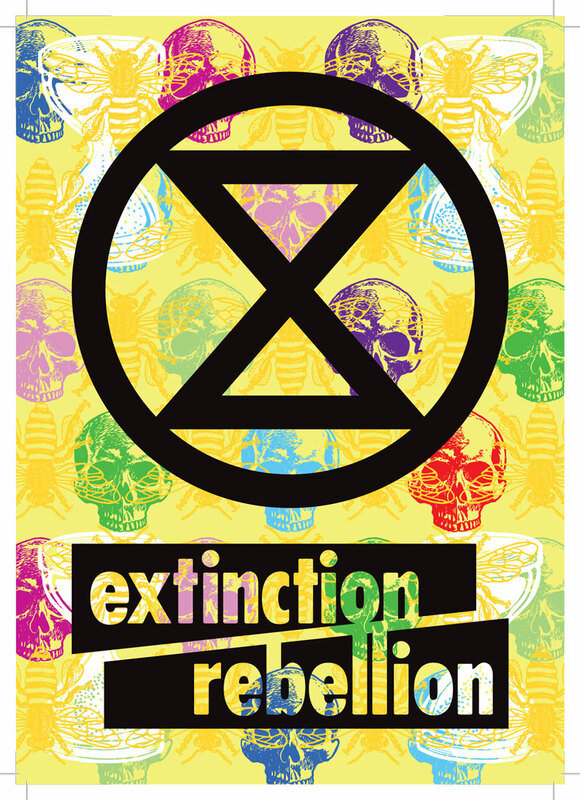 The website has also incorporated the designs, through inclusion of the new logo and colour palette. 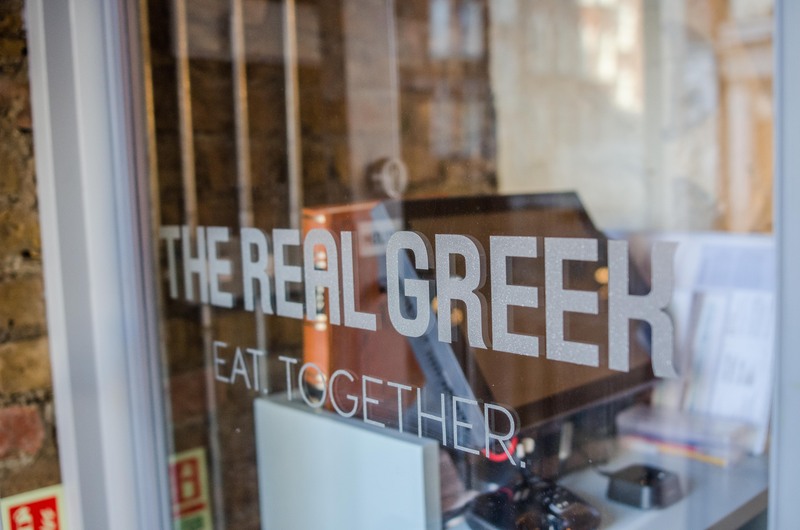 The new look will be rolling out across The Real Greek’s nine branches, eight of which are based in London, with one in Windsor. It has already been applied to branches at St Martin’s Lane, Berwick Street and Marylebone, with work currently going on at Westfields. It will also be applied to four new branches, which are set to be open this year.